Vídeo de viaje de Sevilla provincia e información sobre Sevilla provincia. Consulta nuestro vídeo de información de vacaciones en HD sobre Sevilla provincia. 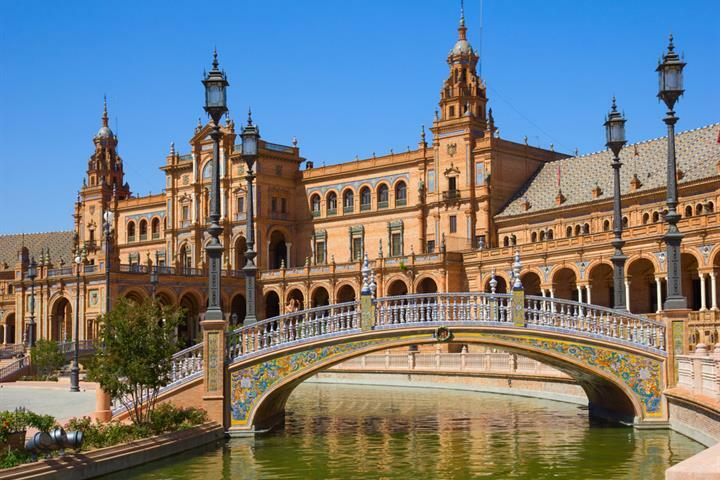 The province of Seville is located in the autonomous community of Andalusia in southern Spain. Relatively few tourists venture beyond the capital, but its absolutely worth it if you have the time. Much of the province is cut through by the River Guadalquivir, which sets a striking scene. In fact many of the provinces villages and towns are positioned along the river. and the keeper of the Archive of the Indies (the extremely valuable historical records documenting the history of the Spanish empire). 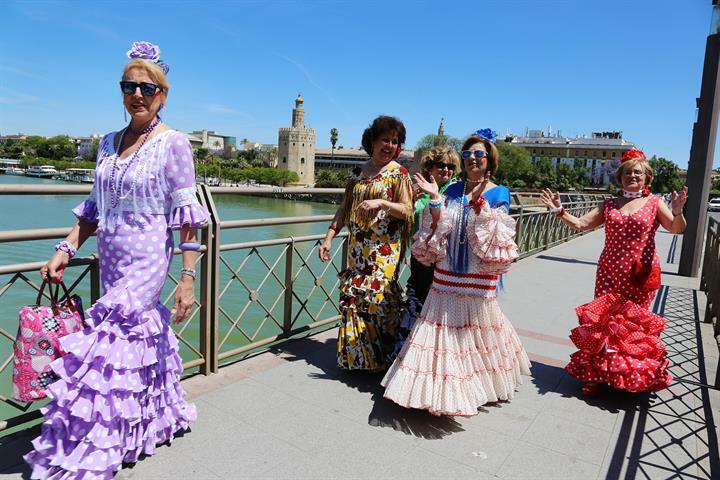 so combine history, culture and frivolity in one and you have Seville. dating back to the Copper ages, quaint inns and taverns, ancient castles and pure Andalusian culture, all make for a truly rural vacation. for Sevillanos. 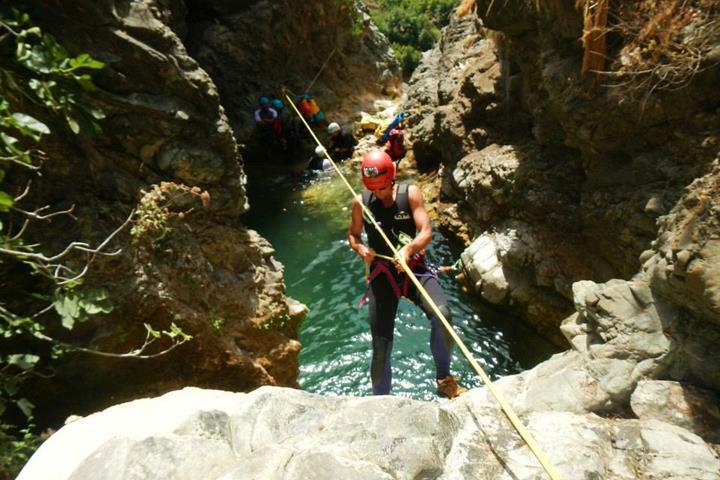 It is one of Andalusia’s largest protected natural areas, covering 177,484 hectares. Villages and towns are sparse, but attractive, with a distinctively Moorish feel about their steep, cobbled streets that often lead up to a hilltop castle or Mudejar church. The village names indicate the regions mining history, like Villanueva del Rio y Las Minas just south of the park. Heading east of the city is a vast, undulating countryside of cereal fields and olive trees interspersed with a series of towns, such as Carmona, Ecija, Estepa and Osuna, which boast some of the province’s finest architecture outside of Seville city: distinguished Baroque townhouses and handsome Mudejar churches sit serenely century after century, enjoyed by residents and visitors alike. Moors was often governed by a brother of Seville’s ruler. Later Pedro the Cruel built a palace within its castle, which he used as his royal residence in the country. appropriately reflects the produce that is in season at any given time. Close by, to the east, is Santa Maria, a stately Gothic church built over the former main mosque, whose elegant patio has been well preserved. Like many of Carmona’s churches it is topped by an evocative Mudejar tower and part of the original minaret may still be spotted. Dominating the ridge of the town are the massive ruins of Pedro’s Palace; destroyed by an earthquake in 1504 and now taken over by a gracious if expensive Parador. To the left the town comes to an abrupt halt at the Roman Puerta de Cordoba, from where the original Cordoba road drops down to a vast plain. The Roman Necropolis is particular noteworthy. It lies on a low hill at the opposite end of Carmona amid cypress trees and contains more than nine hundred family tombs dating from the second century BC to the fourth century AD. Enclosed in subterranean chambers hewn from the rock, the tombs are often frescoed and contain a series of niches in which many of the funeral urns remain intact. Some of the larger tombs have vestibules with stone benches for funeral banquets and several retain carved family emblems. Opposite is a partly excavated amphitheatre. History buff or not, Carmona is a fascinating town and well worth a visit. From Carmona it’s a 28km long green route to Alcala de Guadaira, the Via Verde of the Hills, which can be reached on foot, bike or horseback. Its other claim to fame is a grisly mass suicide 2,200 years ago, when in 208 BC Roman invaders found that the entire population of what was then a small but important outpost of Carthage, had torched their homes and killed themselves rather than be overrun by the Romans. In 1886, queen Maria Cristina honoured the town with the title of City by Royal Disposition, a sign of its status in the region. Explora la joya más bonita de la corona española y descubre el patrimonio más rico de España durante tus vacaciones en Sevilla, Andalucía. Descubre la pasión del flamenco en esta clase de baile que mantiene vivo a este expresivo e histórico baile. 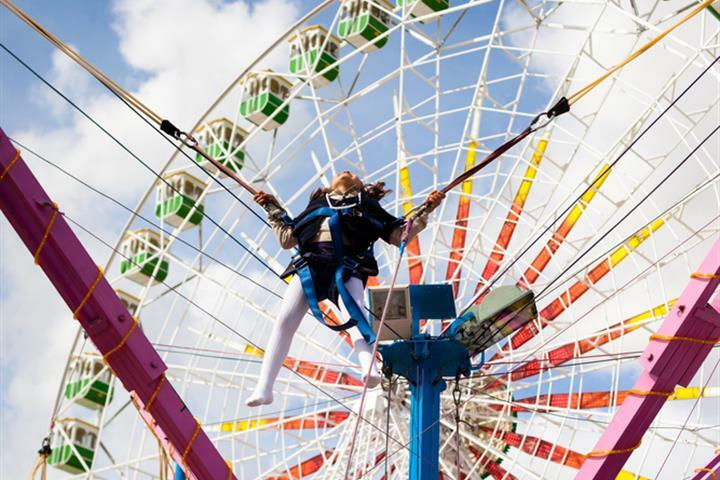 Sevilla: comienza la Feria de Abril! 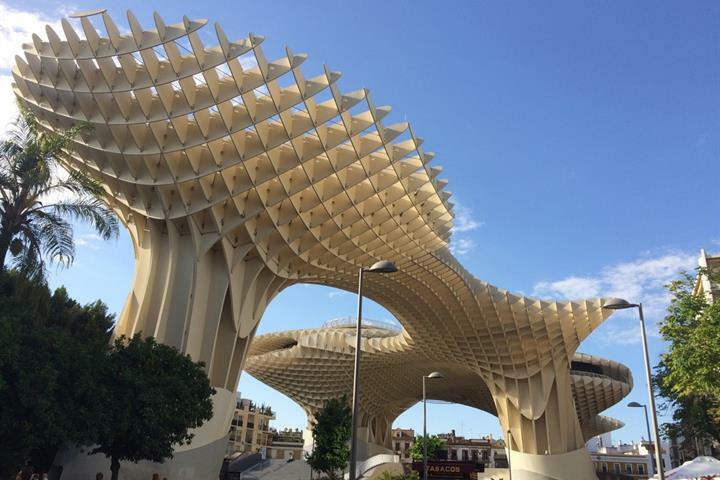 En Abril Sevilla celebra uno de los eventos más esperados y espectaculares de España, la Feria de Abril. Vas a querer exprimir al máximo tu tiempo en una de las ciudades más importantes de España. La primera parada del tour empieza aquí. Poco después de la semana de pasión Sevillana, y coincidiendo con el inicio de la primavera y el olor a azahar, Sevilla nos trae su feria de Abril.